One of the best tools fisherman have here in Coastal North Carolina for gauging the current fishing conditions is the Fisherman’s Post. Here you will find localized fishing reports, tackle information and helpful fishing tips that will assist you in becoming a more successful angler. 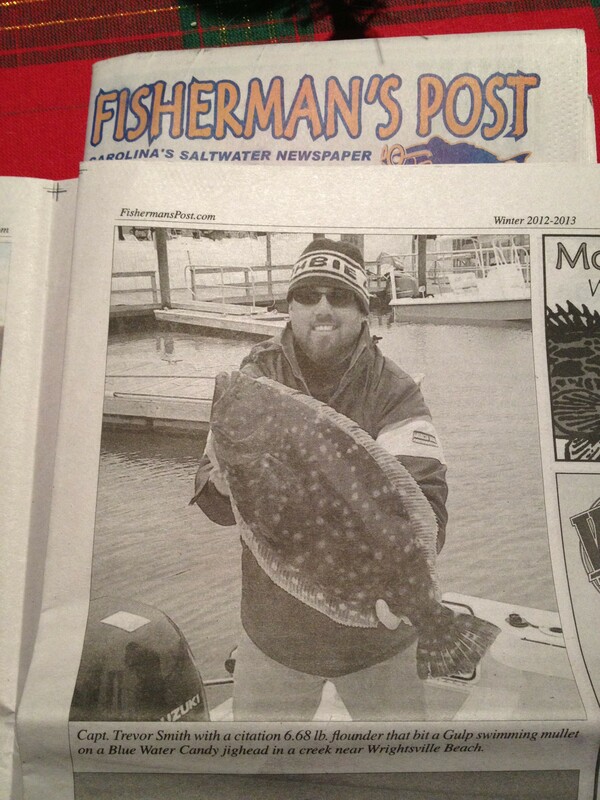 This entry was posted in Fishing Reports, ProFishNC News on December 18, 2012 by admin.